Sunglass Hut Canada Black Friday sale and deals: 60% off select styles, original price. All Revo $99.99 and all Coach $129.99. Valid Nov 26th - 29th, 2015. Go shop at Sunglass Hut in Scarborough Town Centre this Black Friday 2013 in Canada! Sunglass Hut is offering 70% off select styles. You will also receive a $20 bonus card with any purchase under $150. You get an even larger bonus card of $50 when you spend over $150! Sunglass Hut opens at 8am on Friday, November 29th. 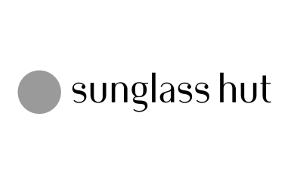 At Sunglass Hut, their mission is to be the premier shopping and inspiration destination for the top brands, latest trends and exclusive styles of high quality fashion and performance sunglasses. This Canadian Black Friday 2013, you can shop at the Sunglass Hut for your favourite brands. Sunglass Hut carries high quality brands such as Versace, Gucci, Burberry, Tiffany, Arnette, Dolce and Gabbana, Polo Ralph Lauren, and Tory Burch. They carry Men's sunglasses, Women's sunglasses, polarized sunglassed and accessories. Don't miss out on these crazy deals! 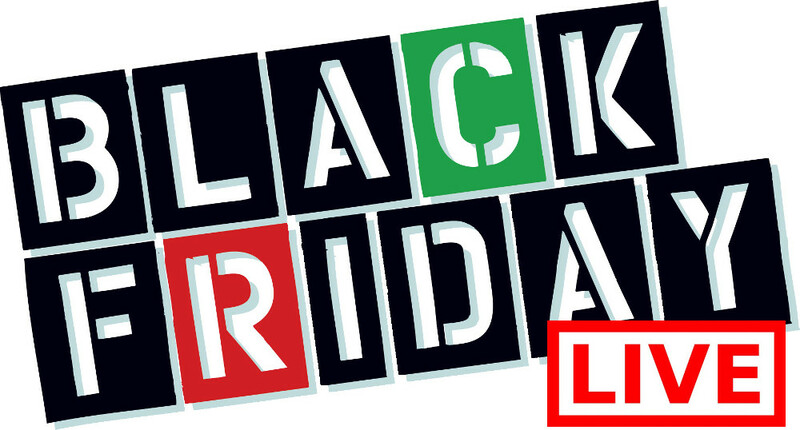 Canada Black Friday 2013 is November 29th and you need to go to Sunglass hut to save 70% off of select styles, receive your $20 (when you spend under $150) or $50 (when you spend over $150) bonus card. Check out their online inventory here!